We had a great month of fishing through July. Passenger number really ramped up over the school holidays and unless you booked in early you would have struggled to get a place on-board the Contessa C.
The reefs out to 20 mile have been holding good numbers of Blue Lined Emperor, Long Nose Emperor, Blue Spot Emperor and Stripey Sea Perch. We have been landing the odd Estuary Cod, Blue Bone, Coral trout and Red Emperor to put a bit of colour in the esky. 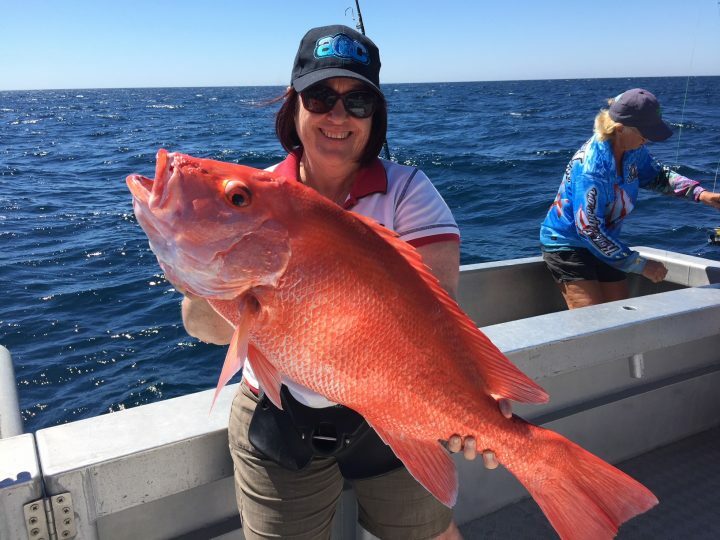 Fishing the deeper water beyond 30m has seen some nice Golden Snapper, Saddle Tail Perch and Crimson Perch. 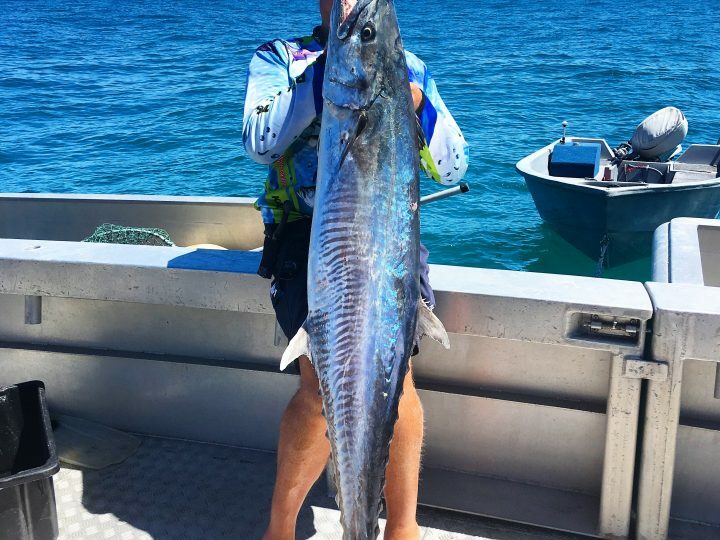 Trolling for Spanish Mackerel has been a bit hit and miss although when we have been able to find then we have had some great double figure sessions. It’s always nice to get some feedback from passengers and below is a 5 star review from Laura Matthews that was posted on our facebook page. I have been on a few fishing charters and by far this is the best for many reasons. They allow people aboard who don’t want to fish at a lower rate (spectators). The vessel is wonderfully equiped, well designed and comfortable for a full day of fishing. The spacing between the rods is enough for each person and tangles occasionally occur but not as much as other charters I have been on. The main point that makes this charter better is the crew (Sam, Beau and Steve). They are flawless. They work fast to untangle lines, help with pulling up fish (sharks), bait buckets were always full and the boat was clean throughout the day. The skipper was quick to change course when no fish are biting. The crew was friendly, approachable and even pointed out whales, dolphins, turtles and sea snakes whilst travelling to the next spot. Morning tea, lunch and the drinks provided was well stocked and they even offer a fish filleting service for your catch. A large variety and number of fish were caught on our trip. Definitely coming back. 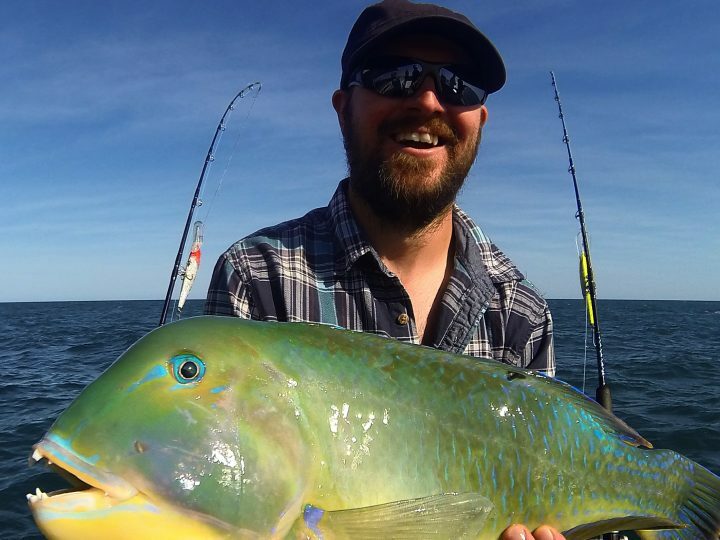 There has never been a better time to book flights to Broome for a Fishing Charter. Qantas has put out a great deal where you can get one-way flights from $179 per person. 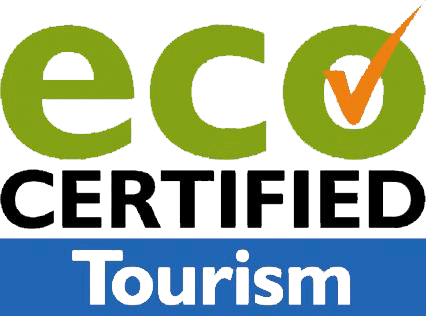 They are available on Fridays, Saturdays and Sundays and the only catch is that you have to book 60 days in advance. 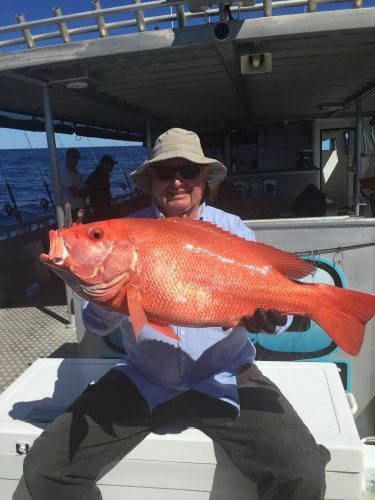 Make the most of this and get up here and get on our fishing charter in Broome. 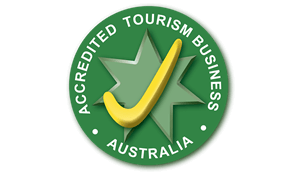 Lastly, our online booking has been a great success! 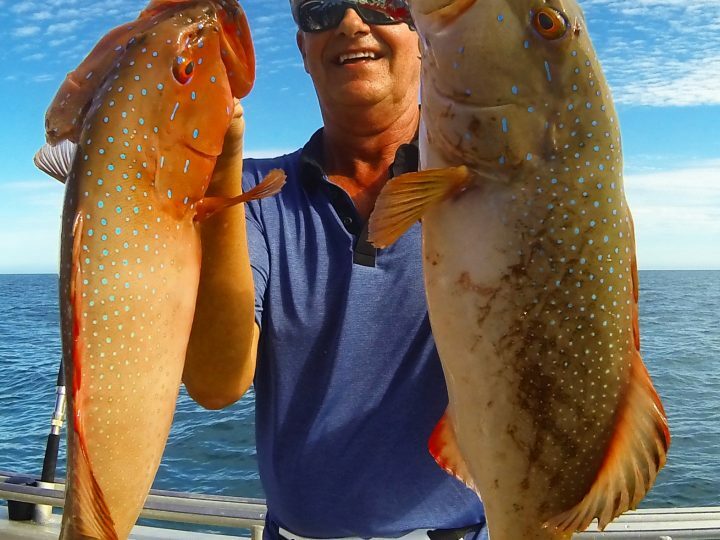 Visit our website https://www.absoluteoceancharters.com.au/ to check out prices and availability.